Another top quality style from the Tundra brand. Be sure to order these wholesale sunglasses by the dozen. 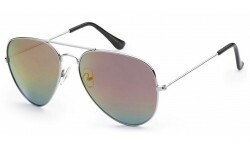 The ice tech silver lens is a cool look and also comes with a rubber nose piece for maximum comfort!